Feminists turned out in droves on Friday, February 13th for She’s A Rebel: A Girl Group Tribute Concert at Mercy Lounge. 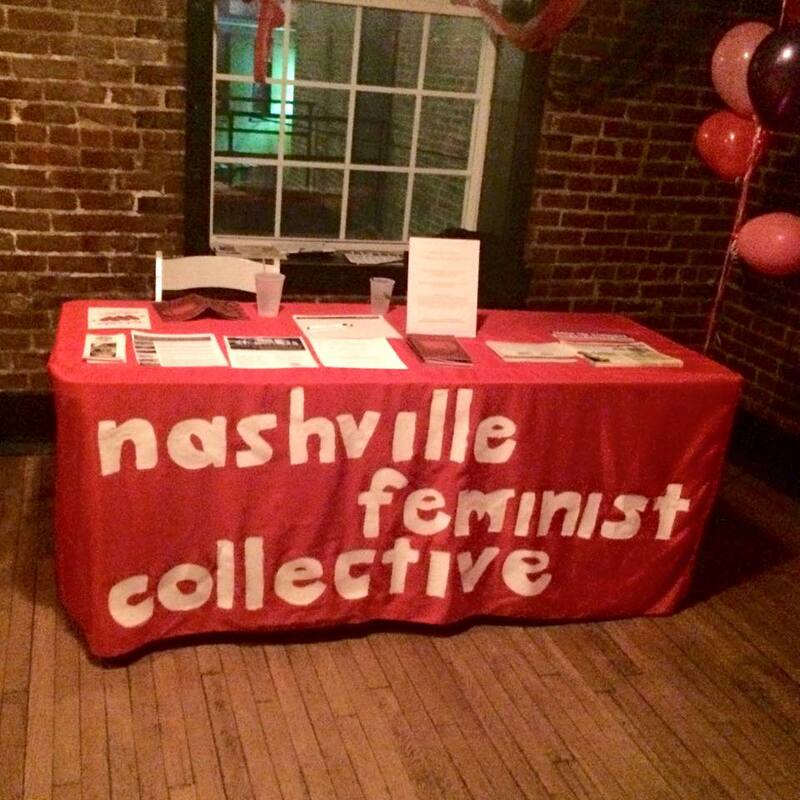 And Nashville Feminist Collective tabled our first event on Saturday, February 14th at Red Violet Valentine’s. 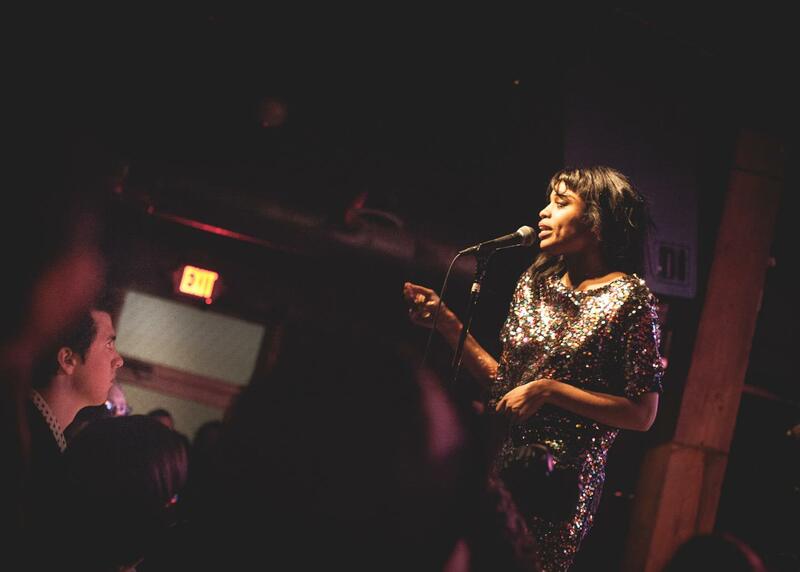 All in all, it was a great weekend for feminist music in Nashville. 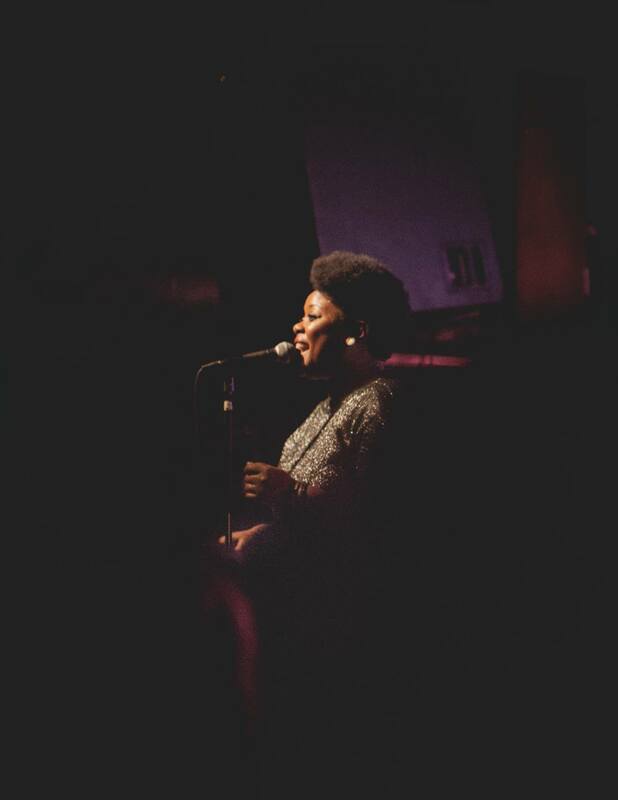 She’s a Rebel featured songs of 1950s-1960s during the era of Second-Wave feminism and everyone who attended will agree that it was an amaaaaaazing show. Shout out to the Nashville Riot Grrls who were there, too. If you aren’t familiar with these awesome feminist artists and bands who contributed to the concert, definitely check them out and support their work: Jessi Zazu and Nikki Kvarnes of Those Darlins, Tiffany Minton and Ruby Rogers of Adia Victoria and The Black Belles, Laura Taylor of Take the Power Back, Heather Moulder of Rhythm Kitchen/Don Coyote, Thelma and the Sleaze, Caitlin Rose, Tristen Gaspadarek, Alanna Royale, Jasmin Kaset, Kyshona Armstrong, Alicia Bognaanno of Bully, Luella/Melissa Mathes of Luella and the Sun, “The Gambler” from The Protomen, Coco Hames of The Ettes, Carey Kotsionis, Robin August “Little Bean” Fritsch, Kelli Karnes, Larissa Maestro, Jessie Friedman, Beth Cameron of Forget Cassettes, Margo Price of Margo and the Pricetags, Emily Deloach, Olivia Scibelli and Sarah Bandy of YEAH! Youth Empowerment through Arts & Humanities, Inc., Ellen Angelico, Jordan Hamlin, Alice Buchanan, Brooke Ivey, Kristin Weber, Jen Starsinic, and Alyssa Beach. 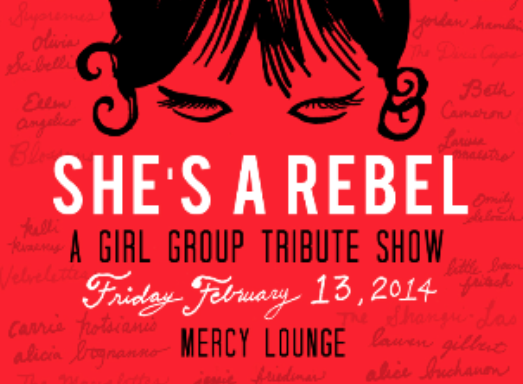 Mercy Lounge’s event page has a more detailed write up of a few of the She’s A Rebel contributing artists, too. Saturday was another fun-filled event. 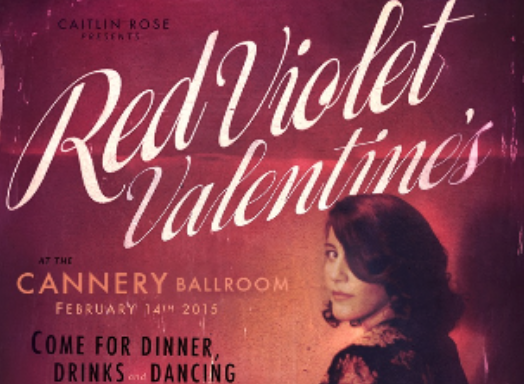 Nashville Feminist Collective tabled at Caitin Rose’s Red Violet Valentine’s – our first ever tabling event! There’s a great interview with Caitlin in Lockeland Springsteen, Nashville’s only women-run music blog. Nashville Feminist Collective tabled for the first time at the event. This entry was posted in Feminism, Music and tagged mercy lounge, red violet valentine's, she's a rebel, tabling, tiffany minton. Bookmark the permalink.